If you have over-stretched the budget during the festive season, and are looking for a holiday that all the family can enjoy, without breaking the bank, then HI has some fantastic beach breaks ideal for families, friends, couples and groups on a budget. Sun worshippers, your bible is here. 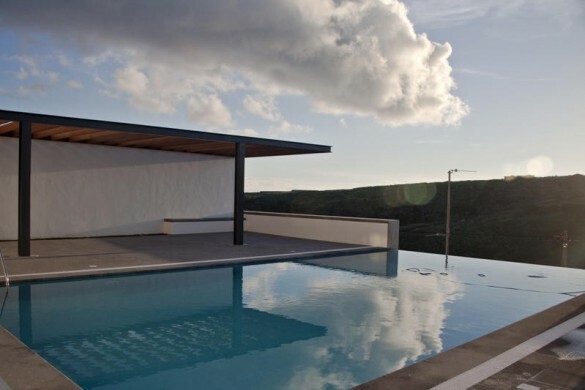 Located just off the west coast of Greece, the island of Corfu is best known for its sandy beaches, stunning sunsets and fields of olive trees, in addition to its delicious Mediterranean cuisine. Our family run Corfu Travellers Inn Hostel is situated on the stunning Agios Gordios Beach, just a five minute walk away from a variety of cafes, bars and restaurants. Offering single, double, family and multi-share rooms, all with their very own private balcony, there is no better and budget friendly place to go this summer. If you and your family tire of the beautiful beaches the island has to offer, you can always opt for a quad safari tour, scuba diving, kayaking or hiking tours, all of which can be organised in-house by the hostel staff. With breath-taking views of the mountains and the stunning Mediterranean coastline, our Barehill Holiday Village Hostel in Kyrenia is the ideal place to go for an unforgettable summer beach break. Just a two minute walk from the gorgeous Golden Bay beach, and five minutes from the famous activity orientated Escape Beach, the hostel is in the prime location to enjoy what the beautiful area has to offer. Guests can opt to stay in hotel-style apartments, family villas or deluxe bungalows, all of which are well equipped with air conditioning, a television and a self-catering kitchen, in addition to furnished terraces with either panoramic mountain or stunning sea views. Formerly part of Yugoslavia, the Republic of Croatia is now an independent nation that retains enormous charm and beauty. Boasting some of the most outstanding beaches of the Adriatic Sea, this small country but enchanting country offers a wealth of places to see. 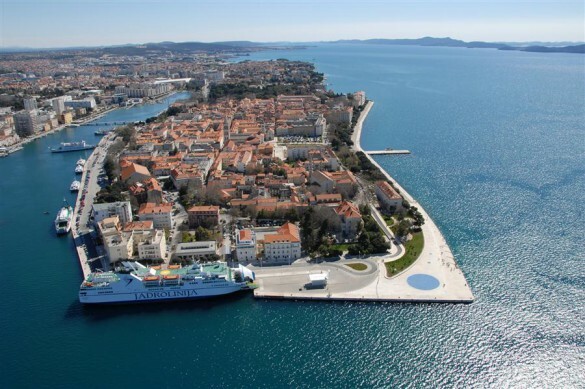 Our Hostel Zadar is situated opposite the marina, with easy access to the nearby beaches in addition to other local attractions such as the Kornati Islands National Park. With a variety of room types on offer, such as double, family and multi-share rooms, this is a great alternative budget beach break which has something for every member of the family. Set on the Mediterranean coast, 5km south of the centre of Marseille, our Bonneveine Hostel is just a short walk to the beach and within close proximity to the beautiful and legendary Calanques Creeks. As France’s second largest city, Marseille has a colourful harbour, a charming old town centre and a plethora of museums to visit. 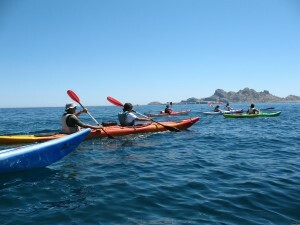 Children and adults of all ages can enjoy the array of activities the hostel offers, including cycling, sailing, diving and kayaking tours – which can be pre-booked or arranged during your stay. Accommodation is arranged in double, family and multi-share rooms, with breakfast included in the prices of a night’s stay. 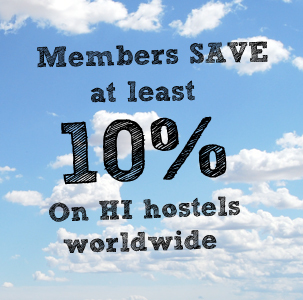 Our Azores S.Maria hostel is located on Santa Maria Island, just off the coast of Portugal. 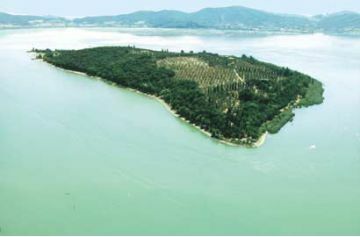 The island is primarily known for its sandy white beaches, dry warm weather and the picturesque port ‘Vila Do Porto’, which is a fantastic place to explore, offering activities and attractions for all the family. 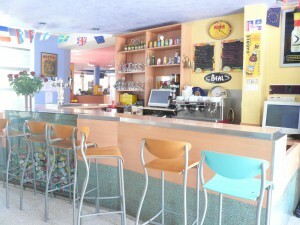 The hostel itself not only is in the prime location to enjoy what the island has to offer, but it also has its very own pool, terrace and bar. Family, double, single and multi-share rooms are available. 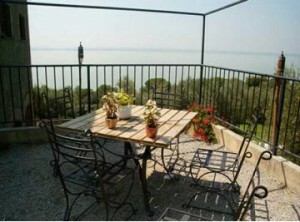 With beautiful views of Lake Trasimeno and access to a private beach, our Trasimeno Lake Isola Polvese Hostel is in the perfect location for a relaxing and romantic beach break, or a chilled family holiday. Brand new mini apartments are available to rent (for four people), which are ideal for a more private, family break. Family, double, single and multi-share rooms are available. Kaikoura is renowned for its abundance of water activities, and is popular year after year with animal lovers, who can take a walk along the beach to experience the fur seal colonies in their natural habitat, or take a marine cruise, which sets off nearby. 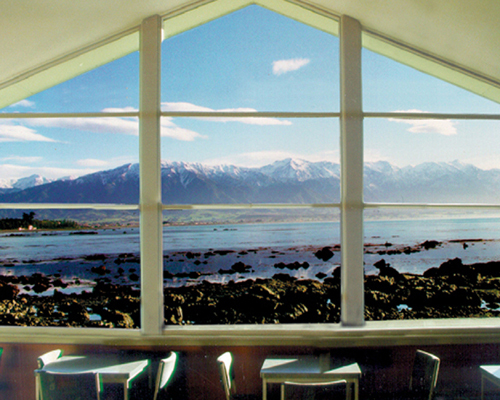 Our Kaikoura YHA Hostel in New Zealand, located directly on the beachfront, maintains a glass exterior, allowing guests to enjoy the stunning surroundings in their full glory. 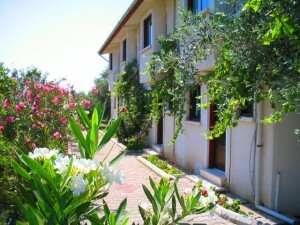 The hostel itself is ideal for families, groups and couples, who want a relaxing, but unforgettable beach holiday. Located on the south east coast of France on the Mediterranean Sea, Nice is the second-largest French city and is a popular destination for tourists from all over the world. With its picturesque surroundings, delicious cuisine and array of world renowned museums, Nice is a great destination for families, couples and groups who enjoy a busy, bustling, activity filled city, but who still have the option of relaxing in the tranquil green spaces dotted around. 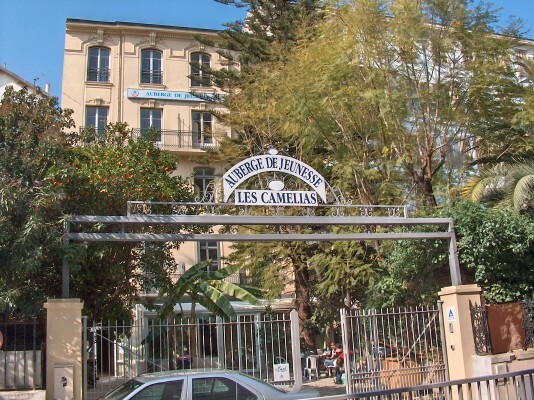 Located within walking distance of the beach, this French Riviera Nice Camelias Hostel is centrally located and provides you with beautifully decorated accommodation inspired by the city itself. 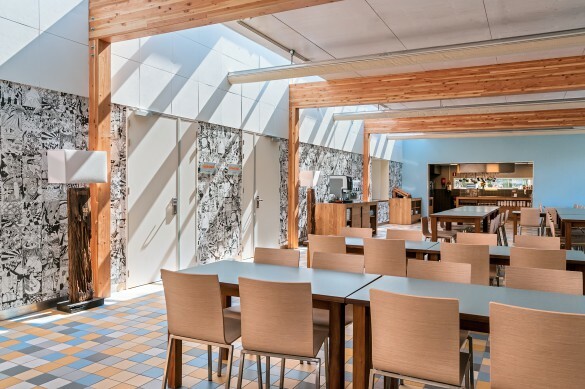 Our stylish Stayokay Egmond Hostel is located just a stone’s throw away from the beach and the Kennemer Dunes. 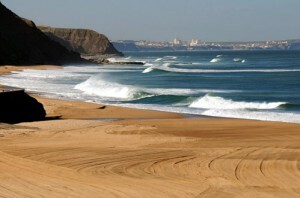 The coastal town is very popular with families and couples, as it offers beautiful scenery, gorgeous beaches and activities to suit guests of all ages. The hostel itself has a very relaxed atmosphere, with en-suite rooms, sun drenched terraces and a cosy bar area with freshly prepared meals every day. 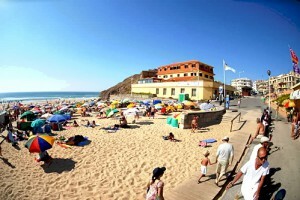 Situated in Areia Branca, Portugal, this hostel is more commonly (and suitably) named ‘White Sands’, due to its fantastic beach location. The hostel can organise surfing, body boarding, archery, abseiling and snorkelling upon request, and with a variety of cafes and bars located within close proximity, there really is something for everyone.